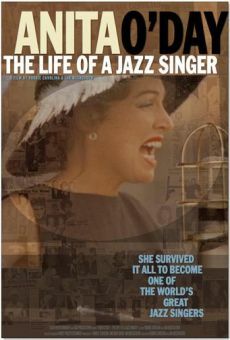 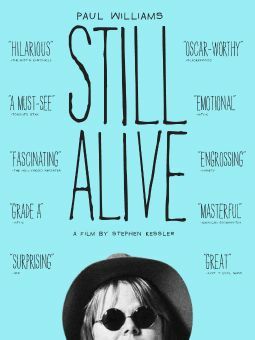 Filmmaker Peter Bogdanovich turns to the documentary form for the first time with this lengthy profile of one of rock and roll's enduring talents. 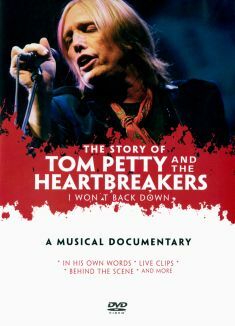 Tom Petty: Running Down A Dream presents an in-depth look at Petty's life and career and his work with his long-time band the Heartbreakers, ranging from Petty's earliest musical influences (which includes meeting Elvis Presley when the King came to Florida to shoot a movie when Petty was just eleven years old) to the critical and commercial success of his 2006 album Highway Companion. 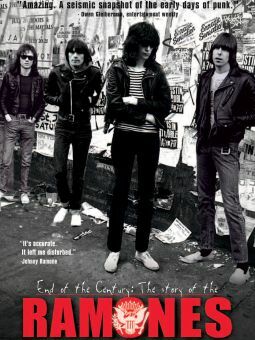 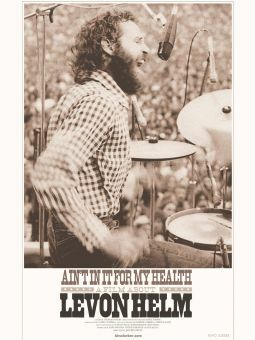 Along the way, the film offers glimpses of Petty's early bands (including the Sundowners and Mudcrutch), his battles with record companies over royalties, record prices and control of his music, his collaborations with other artists (among them George Harrison, Bob Dylan, Stevie Nicks and Roger McGuinn), his relationship with his fellow Heartbreakers, and of course his music, with plenty of footage of Petty and the Heartbreakers strutting their stuff on stage. 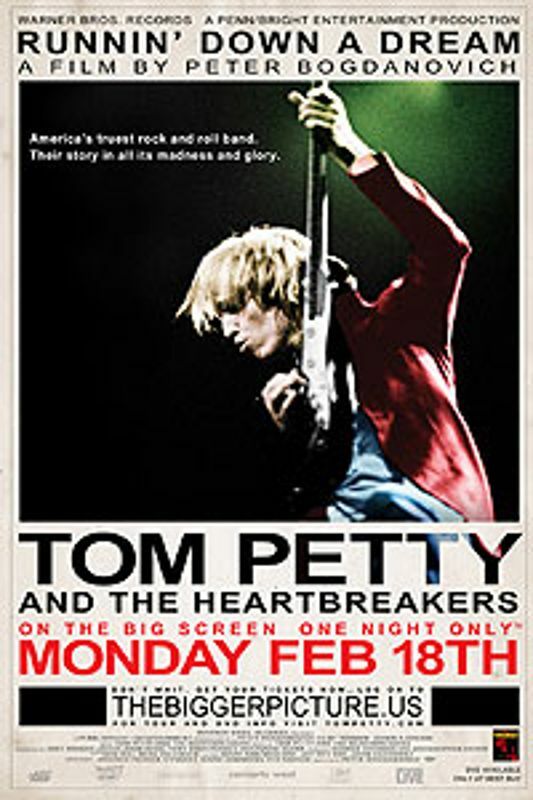 Produced as a special event for The Sundance Channel, Tom Petty and the Heartbreakers: Running Down A Dream enjoyed a brief theatrical release before its debut on cable television.